hence Starship’s funny label - “That Fug”! 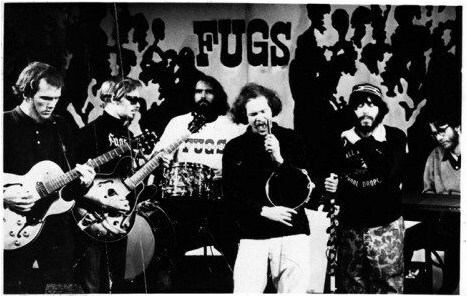 The Fugs sound like a Grateful Dead wannabe clone to me... with a bit less vocal talent. This is one of their better songs. 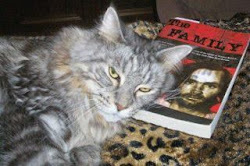 The Fugs vocals are pretty hard to endure on some of their other recordings. The "Dead" sound pretty "rough" on some live recordings as well.